Information about ancient and modern Egypt, nature and wildlife, religion and culture, with photos and multimedia from Egypt Lovers. the month of fasting, the holiest period for the Islamic faith). 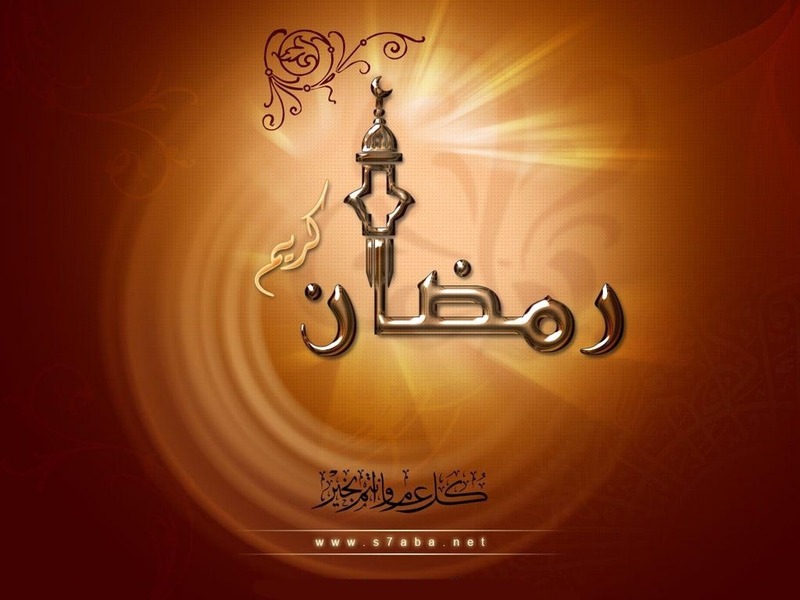 The fast of Ramadan in Arabic (صوم رمضان sawm of ramadan) are one of the Five Pillars of Islam. Fasting is fard "obligatory" for adult Muslims, except those who are ill, traveling, pregnant, diabetic or going through menstrual bleeding. While fasting from dawn until sunset, Muslims refrain from consuming food, drinking liquids, smoking, and engaging in sexual relations. Food and drink is served daily, before sunrise and after sunset. 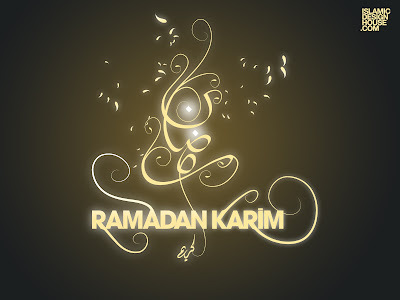 Fasting during Ramadan typically includes the increased offering of salat (prayers) and recitation of the Noble Quran. Muslim usually greet each other with “ ramadan karim” Which means Ramadan is Generous. it is essential for the person fasting to recite the Qur'an much during these blessed days and honorable nights of Ramadan. For indeed, there is a special virtue for the abundance of recitation in these days, which is not found in any other month. There is a special merit to reciting the Qur'an in the nights of Ramadan. For indeed, the night brings an end to the busy daily affairs, the enthusiasm is roused and the heart and the tongue mount upon reflecting. And Allah is the one in whom we seek assistance. in Ramadan Dates are favorite fruit .The prophet muhammed peace be upon him used to broke his fast by eating dates and it’s Good for health . Dates are an excellent source of fiber, sugar, magnesium, potassium, and have carbohydrates which will aid the body in maintaining health. The carbohydrates found in dates also make the fruit a slower digesting food, much better than fried or fatty foods which digest fast and leave one hungry for more! During Ramadan, two main meals are served; the suhoor, which is served before dawn, and the iftar, which is served after sunset. Since the suhoor is intended to last one throughout the day, it tends to be a heavy and hearty meal. Suhoor ends when the sun rises and the fajr, or morning prayer, begins. At the end of the day, when the sun sets, the maghrib prayer starts, and the day's fast is broken with the iftar meal. Many Muslims break their fast by eating dates before beginning the iftar meal. Muslims can continue eating and drinking throughout the night until the next day's suhoor. 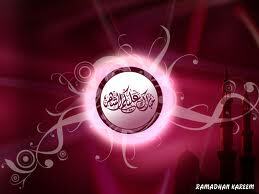 At the end of the Ramadan month, Muslims celebrate the Festival of the Breaking of the Fast, called Eid al-Fitr. Both of the suhoor and iftar meals contain fresh fruit, vegetables, halal meats, breads, cheeses, and sweets. Remember that the Muslim world is large and is not constrained to the Middle East; there are Muslims worldwide in Europe, North America, Asia, Africa, and Australia. The types of food served vary by region. The meals are served either at home with family, or in the community mosques, or other designated places within the Muslim community. Blogger Template created with Eng.Yassin shalaby.